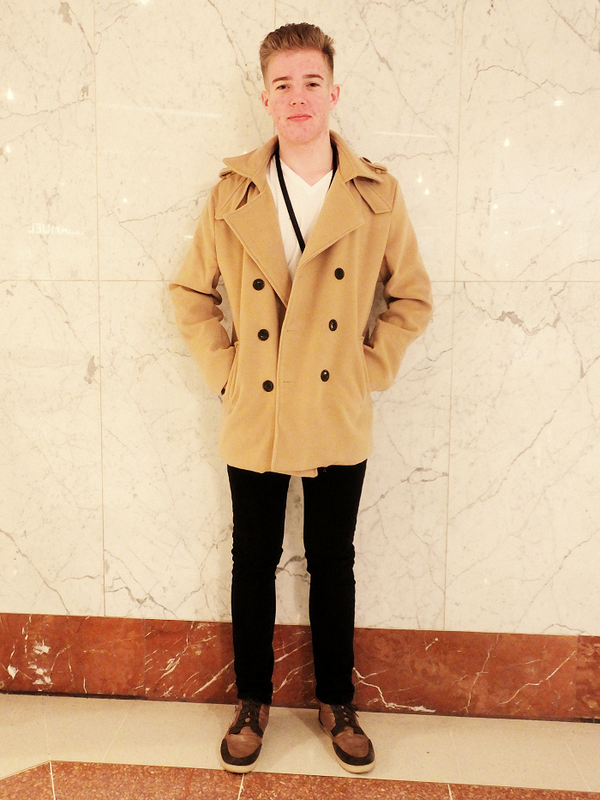 What we may NOT have mentioned however, is that we were on the lookout for the best in street style on the day. That's right - K & D turned hunter gatherers, looking for the best in jackets, bags, lippy and shoes. I'm delighted to say we came out trumps and our nose for well dressed not remotely disappointed. 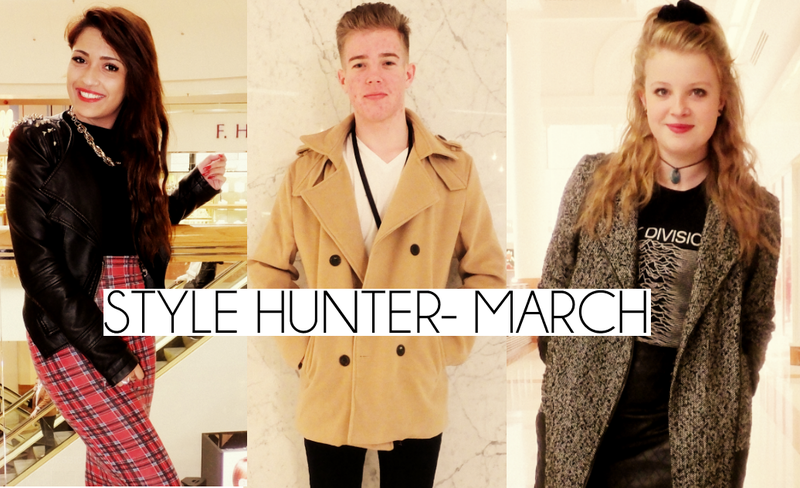 SO, without further ado, let us present to YOU 5 on trend ladies and one dashing male all of whom are in with a chance of winning this year's Westfield Style Hunter. But wait... Who wins? Cue-iconic-catchphrase-with-Geordie-accent: YOU decide. Simply visit www.facebook.com/merryhill and vote for your favourite! Check back here or on fb to see your style king or queen crowned this year's winner, scooping a £100 Westfield Voucher. The gorgeous Kayleigh was our second find of the day, showcasing the art of eclectic at its very best. 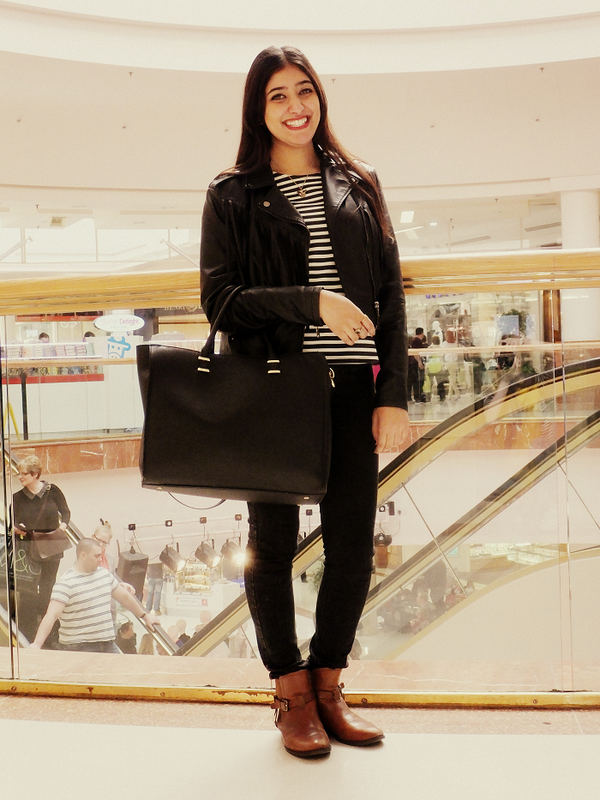 We couldn't believe that her geo-print jacket was a Primark bargain! Love this girl's quirky style. 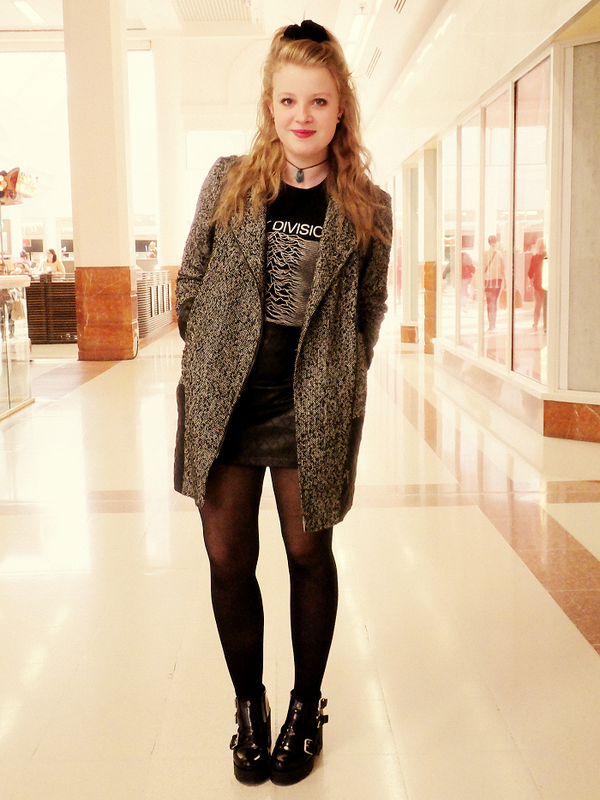 A glorious flashback to the 90s came about when we bumped into Olivia, rocking it out perfectly! Extra style kudos for the Joy Division tee and on-trend cut out chunky ankle boots. With a smile brighter than even her name suggests - this gal has perfected the French philosophy of less is more. Tassled jacket, red lips and a stripey Tee? Bonjour! Aside from being a total natural in front of the camera and sporting a banging look - Jess uses CLAIRE's lipstick. Claire's. She said Claire's. My beauty blogging brow was furrowed in shock/surprise/excitement. The gorgeous Naomi assured us this was her dressing down - as we stared at the coolest patterned pair of black boots I've seen in a loooong time. Total Saturday shopping casual chic!